at Café Marco from June 12 to 17, 2017. 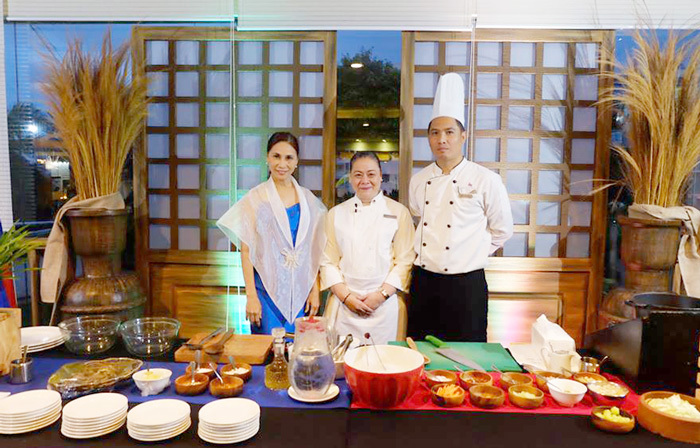 Just like the heyday, main dishes were presented in a traditional earthen ‘palayok’ giving it an authentic Filipino feels. 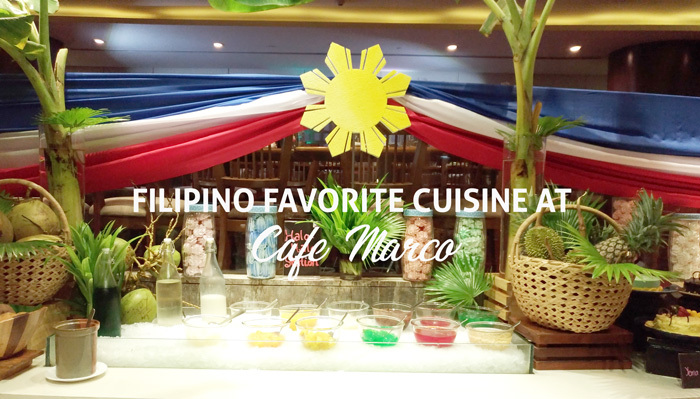 I was one lucky earthling I got to sample all of what awaits you at Café Marco. Among my favorites were the fried tawilis, mechado, chicken sisig and ube halaya. 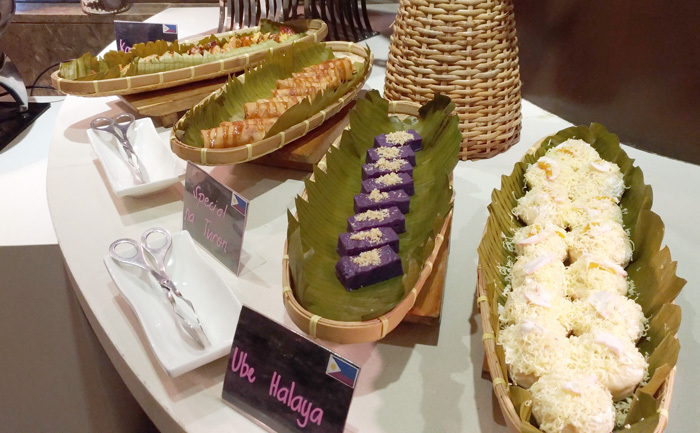 All-time Filipino favorites, like kare-kare, afritada, fish paksiw, mechado, pinakbet, adobo and so much more await one and all who’ll come and savor true Filipino food culture. I vow to live responsibly because I know our heroes suffered their lives so that we can live peacefully. Happy Independence Day! Proud to be a Filipino! 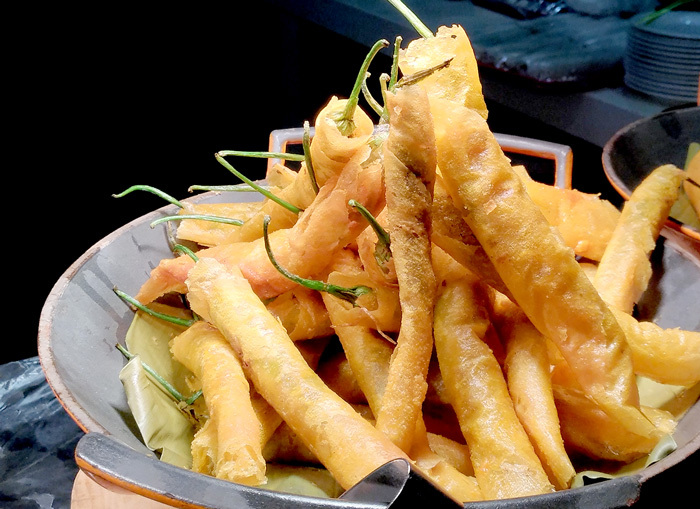 Those 'palayoks' contain the best of Filipino culture. 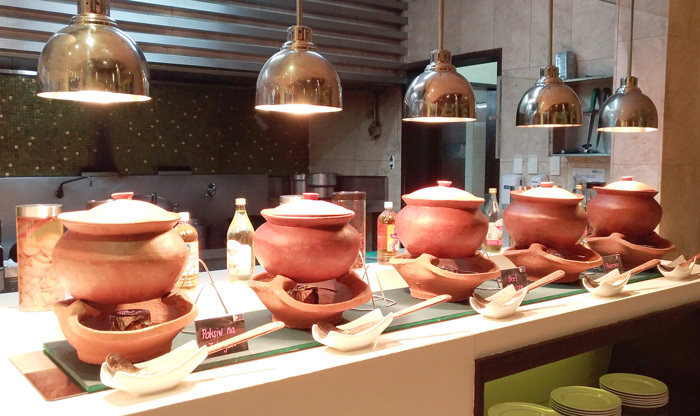 Inviting you to come and taste the true Filipino flavors. 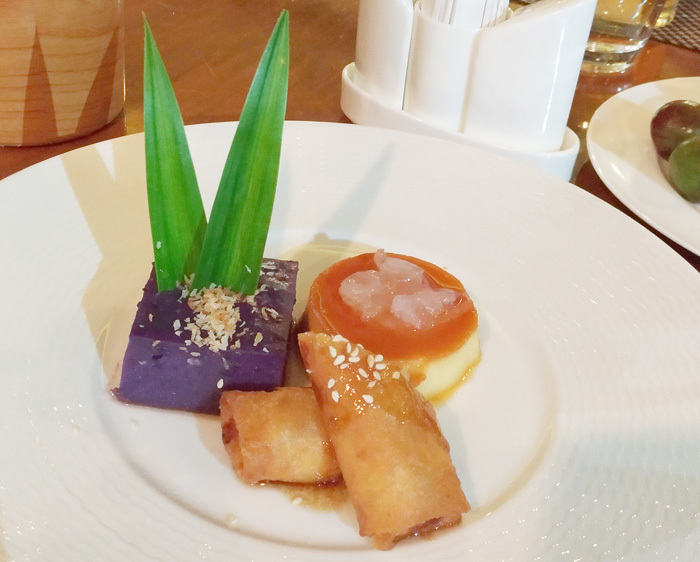 Pinoy Sweets On the spread. Camote Cue, Turon, Ube Halaya and Cheese Ensaymada with itlog na maalat. 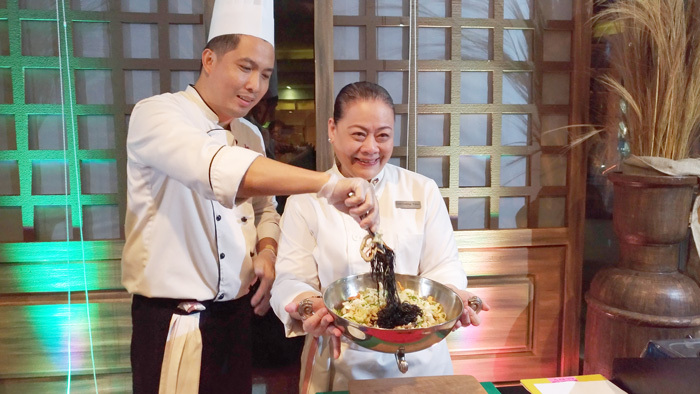 Highlight of the event was the switch of roles between Marco Polo Executive Chef Alex Destriza and Restaurants, Bars and Events Manager Chel Yabut, who also happens to be a food historian, blogger, recipe and culinary director, as they bring an exciting feel to the Independence week celebration by demonstrating simple ways on how to prepare traditional recipes like Ensaladang Talong and a 100-year old Pancit Pusit ni Asiong’s, a popular dish in Southern Tagalog region. True heroes! 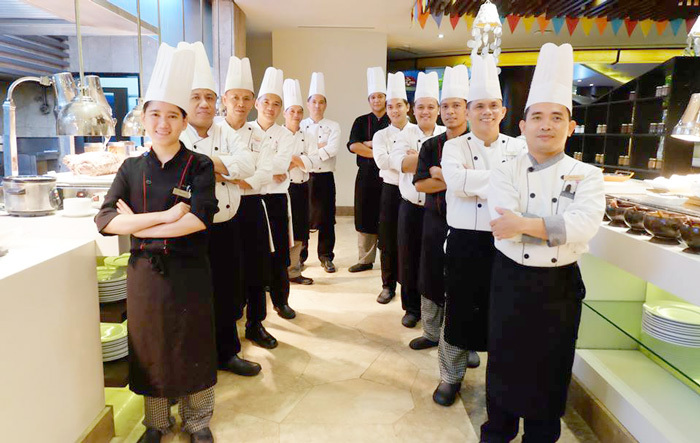 The valiant kitchen warriors of Cafe Marco. 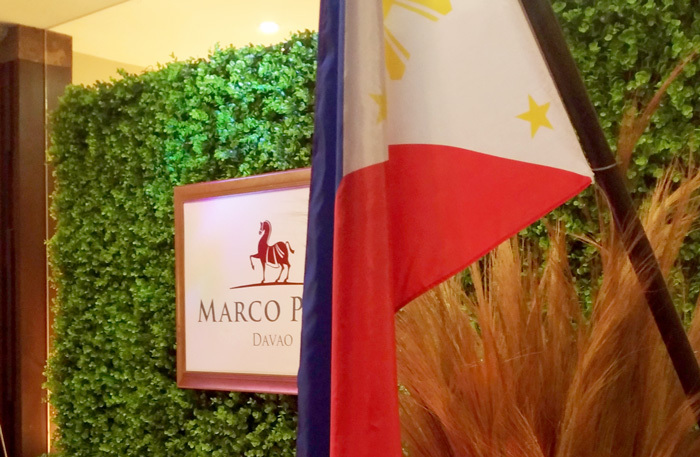 Yours Truly, celebrated the 119th Independence Day at the #HeartOfDavao. Thanks a bunch Marco Polo Davao for having me. 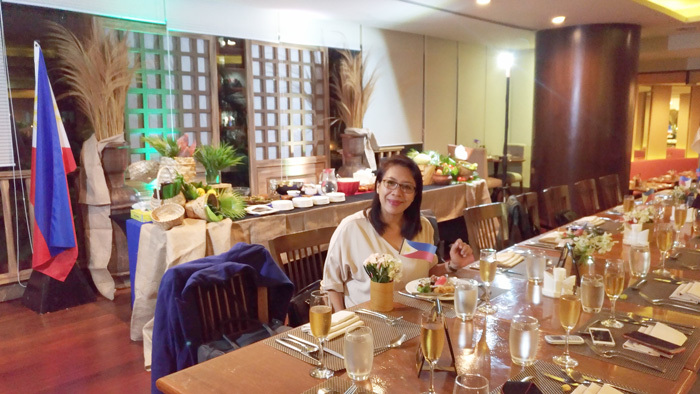 Despite the circumstances that loomed Mindanao, there are always a hundred and one reasons to celebrate life, freedom and independence especially if it comes with authentic and savoury Filipino food. Come and celebrate at the #HeartOfDavao! at Php799 nett for lunch and Php1,100 nett for dinner.